Beautiful 3 bedroom/2 bath first floor condo centrally located near boardwalk and beach. Large front porch to enjoy. Currently has over $21,000 in rentals for 2018. Great investment opportunity to begin collecting 2018 rental income! 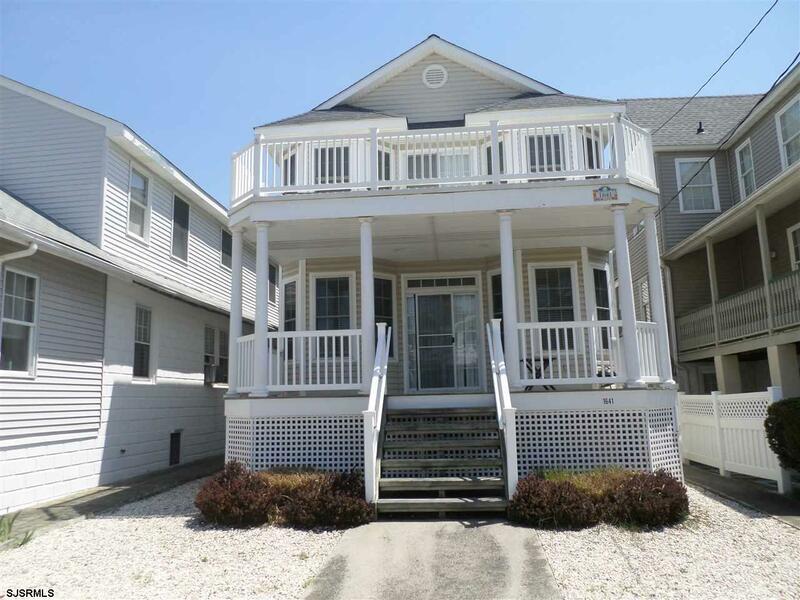 This is a highly desirable location in Ocean City!